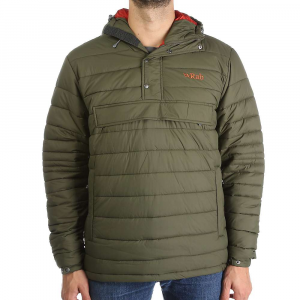 Layering used to be the be-all end-all of winter preparedness, and while it still plays a huge role in keeping skiers, mountaineers, and climbers comfortable, new gear like the Rab Paradox Men's Pull-On Insulated Jacket has made it less of a necessity. Woven from exceedingly breathable high-gauge polyester, the Paradox is mind-blowingly breathable, so you don't get sweaty when you're expending a lot of energy, but it's also filled with highly efficient Polartec Alpha synthetic insulation, so you don't get cold when you're hanging at belay stations or grabbing a bite on the skintrack. This versatility means you won't have to fiddle with your layers so often, so you'll save time and hassle and spend more time focused on why you're in the mountains for in the first place. 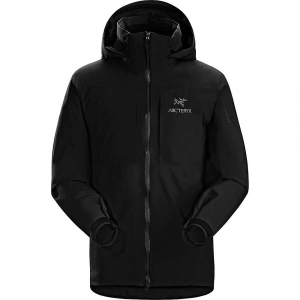 While the Paradox is highly breathable, warm, and lightweight, it's also filled with just enough thoughtful features, like an internal storm flap to stop drafts blowing through the zipper and a soft chin guard that prevents skin irritation. The half-length hem drawcord is optimized to work while you're wearing a pack or harness, and the elastic cuffs keep your sleeves in place without the need for hook-and-loop straps, buttons, or cords, so there's less bulk, less annoyance, and less fiddling, which should be one of the primary goals of killer alpine gear. 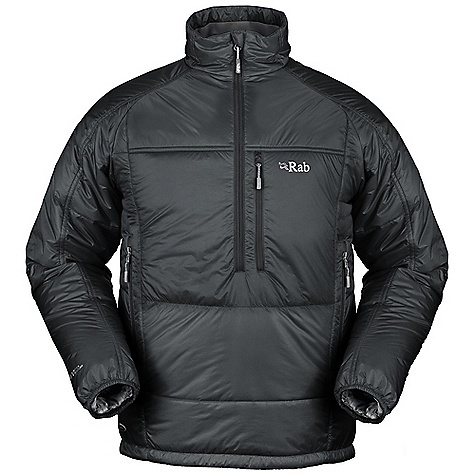 The Rab Paradox Pull-On is an innovative and extremely breathable, light-weight mountain pull-on, designed using the lightest Polartec Alpha insulation. Achieving maximum breathability, high packability and excellent dry time, the Paradox Pull-On is the ultimate expedition layering piece. Rab Men's Apparel Clothing Paradox Pull On - Mens Ebony/Zinc Large QIN96EBL. 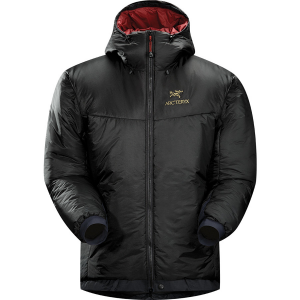 Achieving maximum breathability high packability and excellent dry time the Paradox Pull-On is the ultimate expedition layering piece. Designed to be worn in extreme conditions as a layering piece or as a stand-alone piece in warmer conditions the Paradox Pull-On features a combination of light-weight fabrics YKK zips throughout and elasticated cuffs for increased comfort and protection. 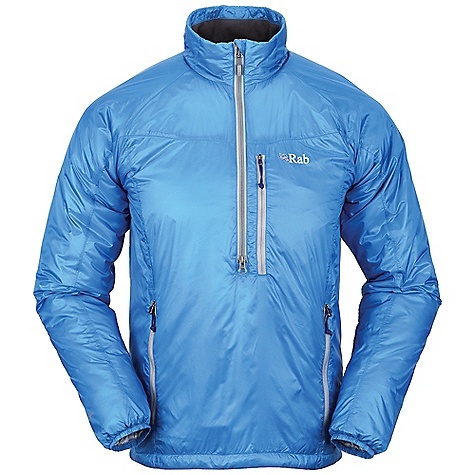 A truly innovative piece this pull-on utilises the cutting edge of light-weight fabrics and insulation without compromising on vital technical features for regular mountain use. 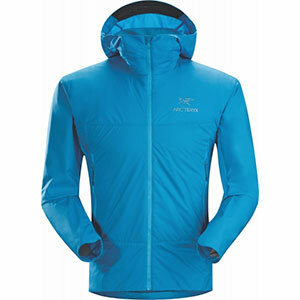 With a supple Motiv(TM) stretch exterior that dries quickly so you stay comfortable and cool, the Rab Paradox pull-on jacket is an ideal mid layer for hiking, running and playing in the mountains.